The Internal Revenue Service today (January 16, 2018) strongly encouraged taxpayers who are seriously behind on their taxes to pay what they owe or enter into a payment agreement with the IRS to avoid putting their passports in jeopardy. Obviously this is of utmost importance to U.S. expats living abroad in the world. The good news is, it can be avoided by taking steps towards resolving your back tax debts. This can start by hiring us to represent you before the IRS. 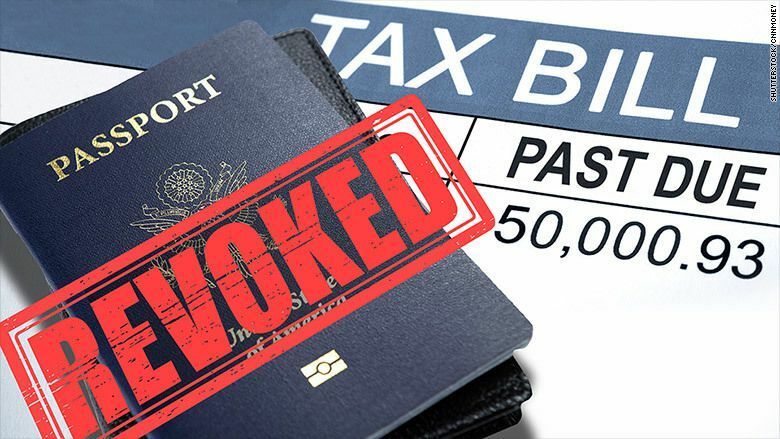 We will do all the talking and get you squared away with the IRS and save your passport. Hiring the right attorney to resolve back tax debt issues. To get back on the right track please contact me today. Thank you! I will contact you shortly to go over your options.